Ζήτω η Ελλάδα μας! 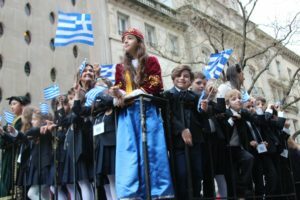 Ζήτω τα παιδιά μας! 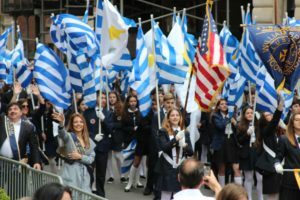 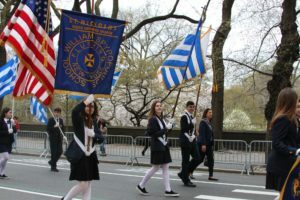 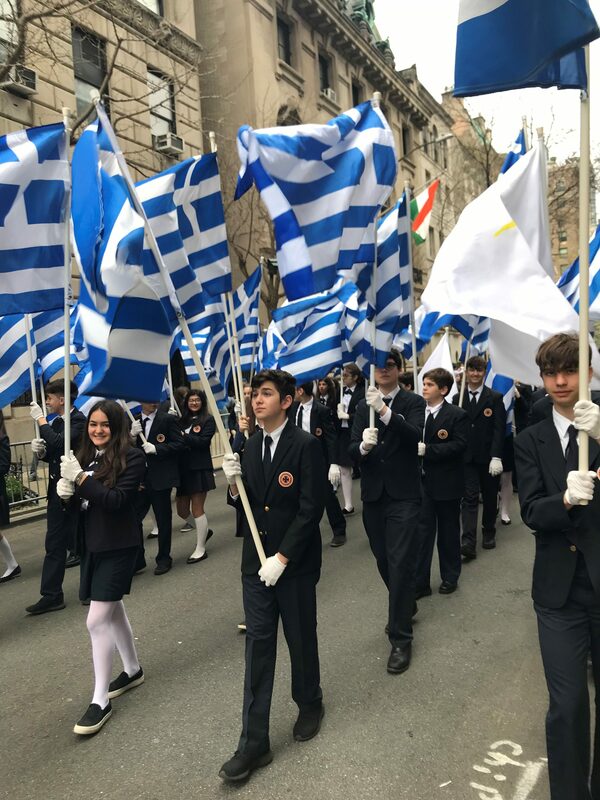 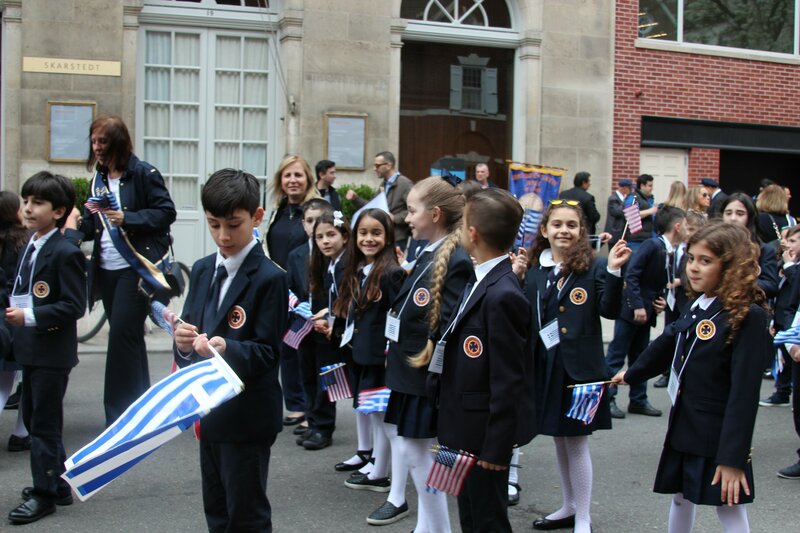 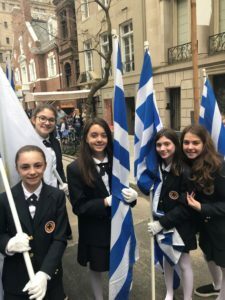 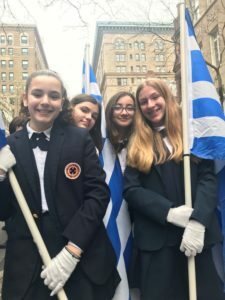 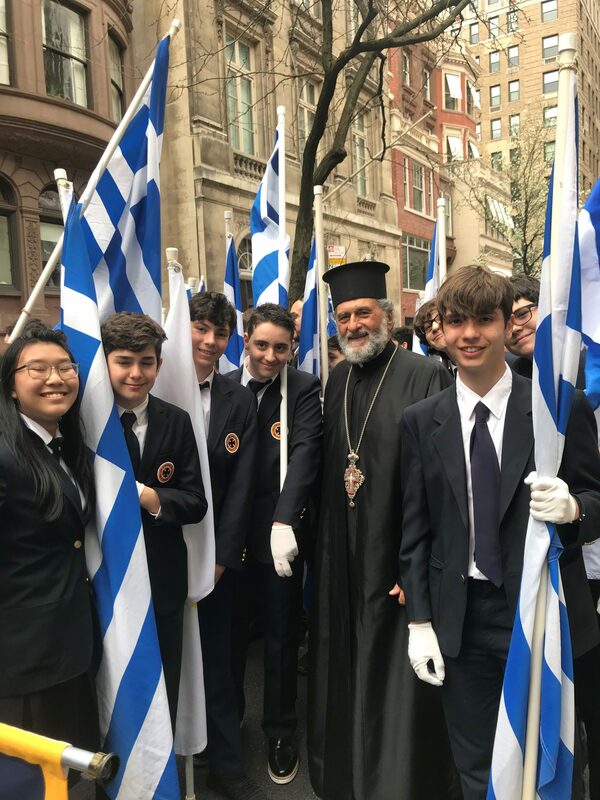 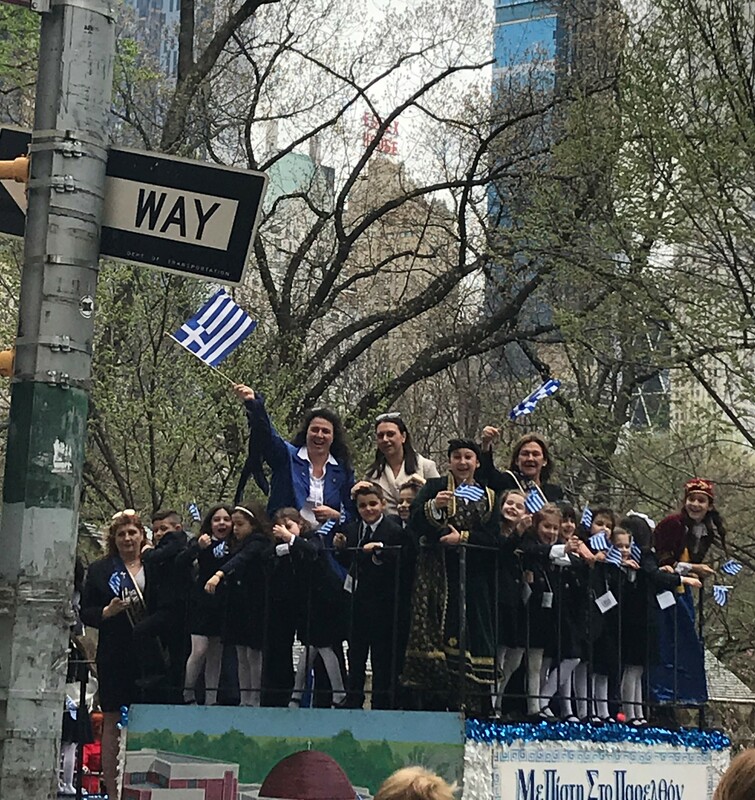 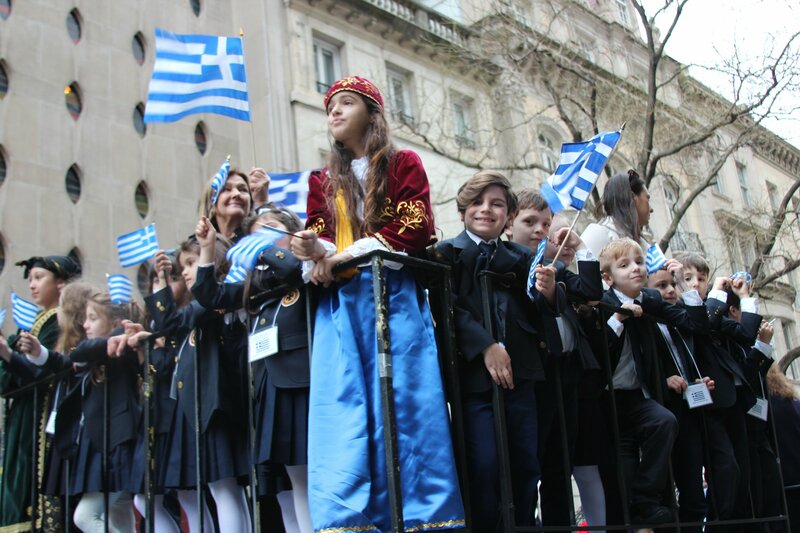 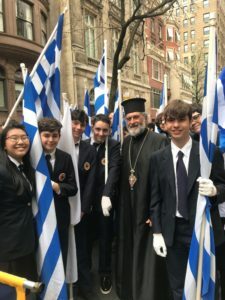 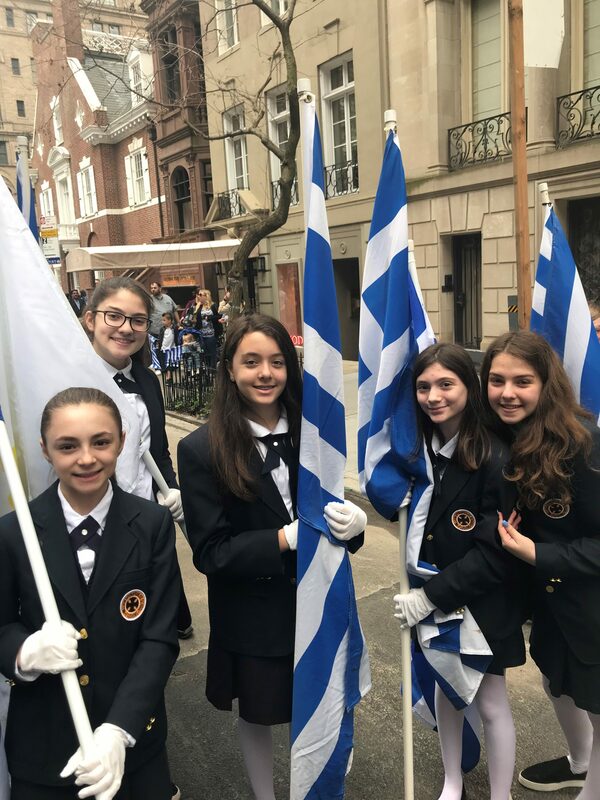 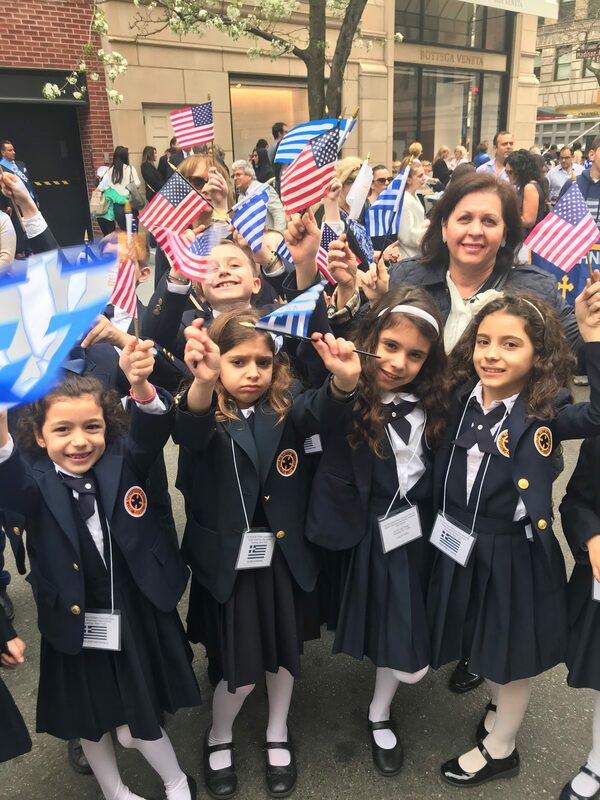 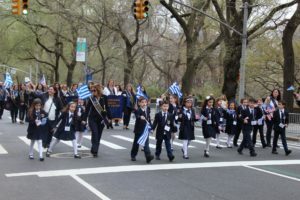 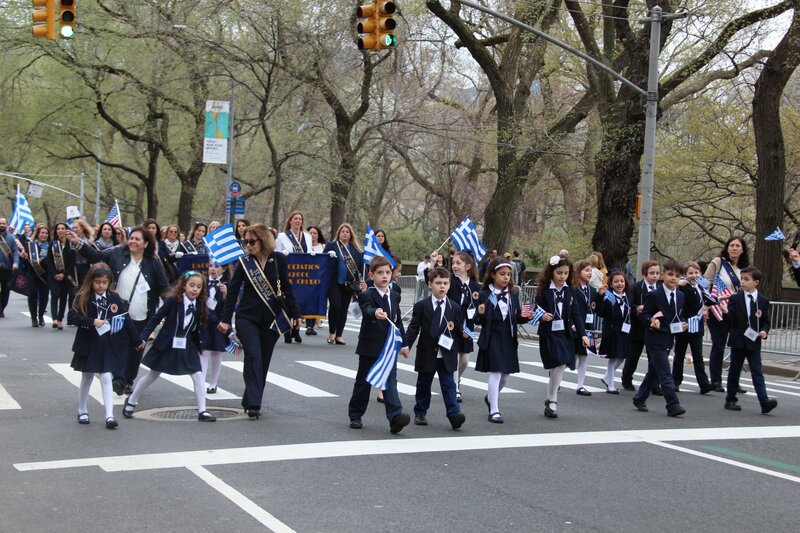 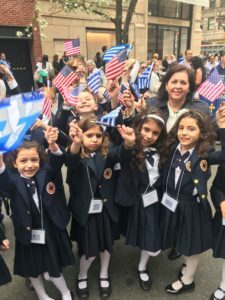 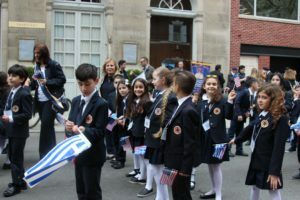 This year’s Greek Independence Day Parade commemorated the 198th anniversary of Greek independence. 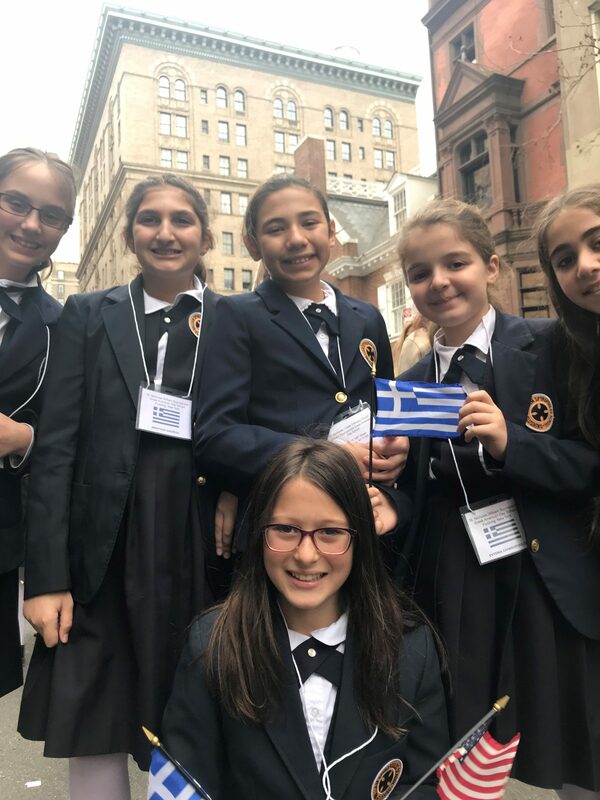 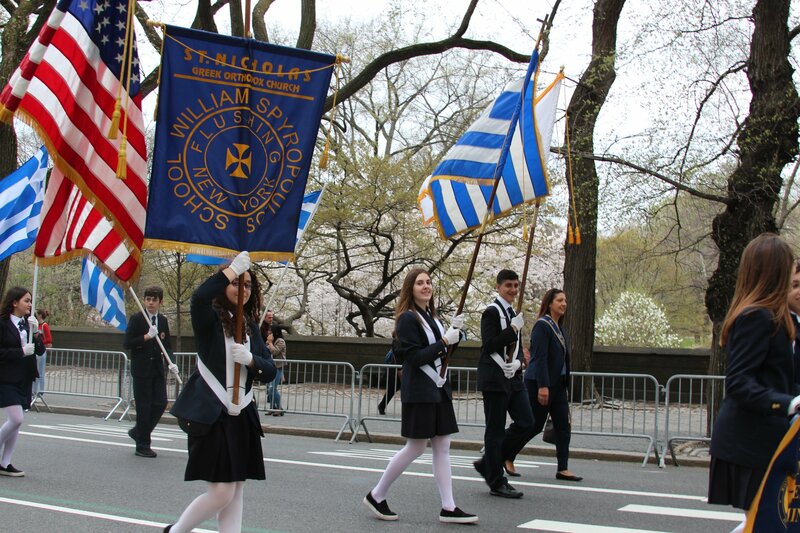 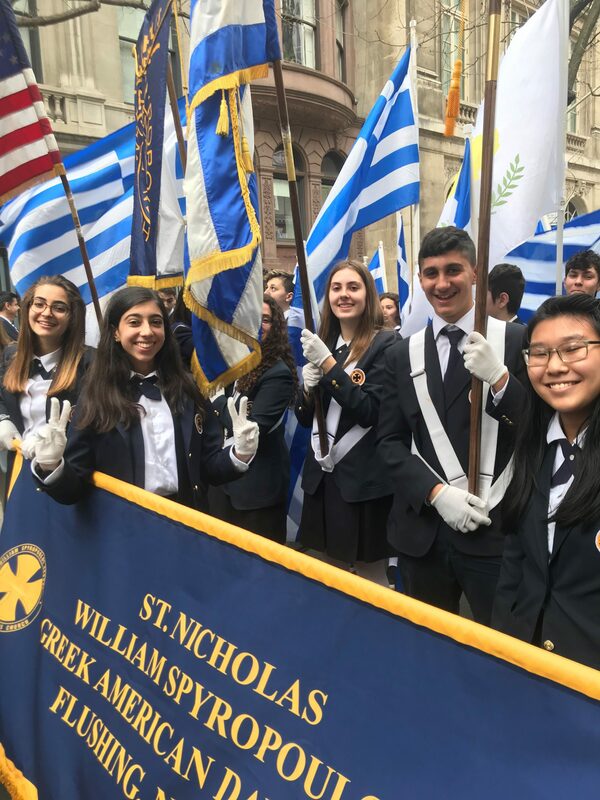 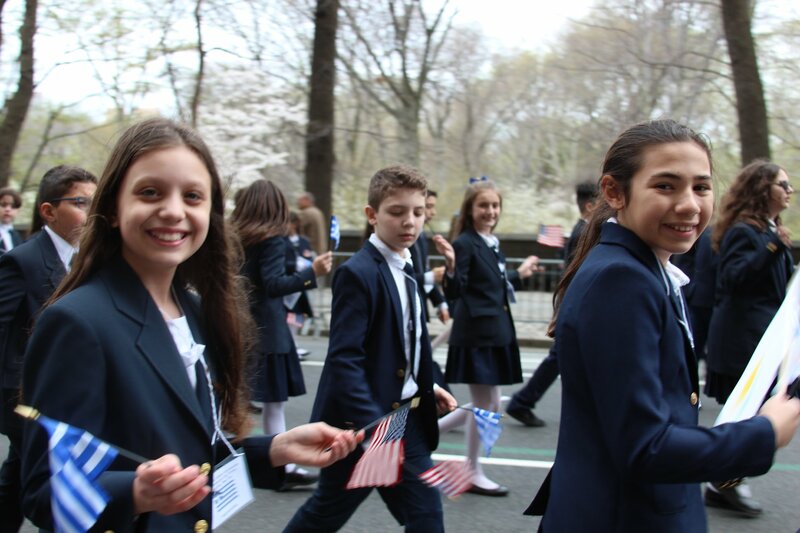 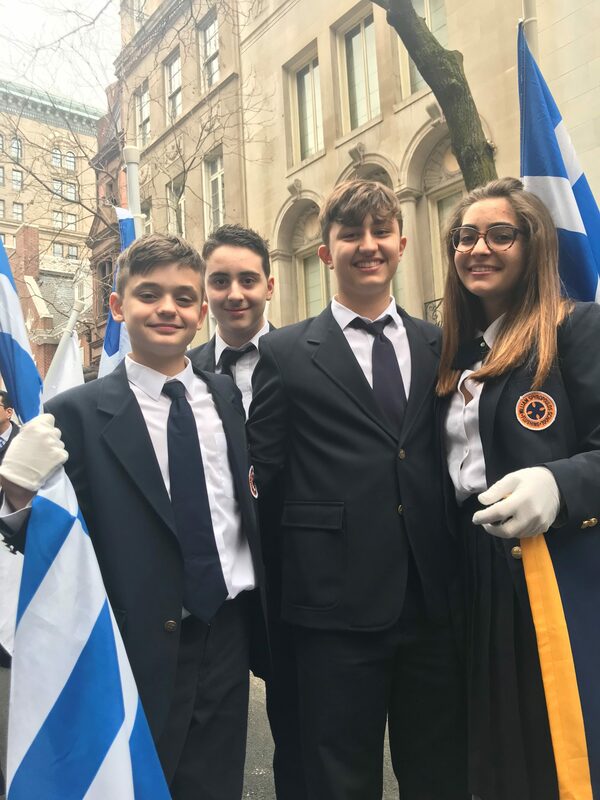 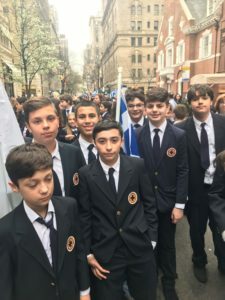 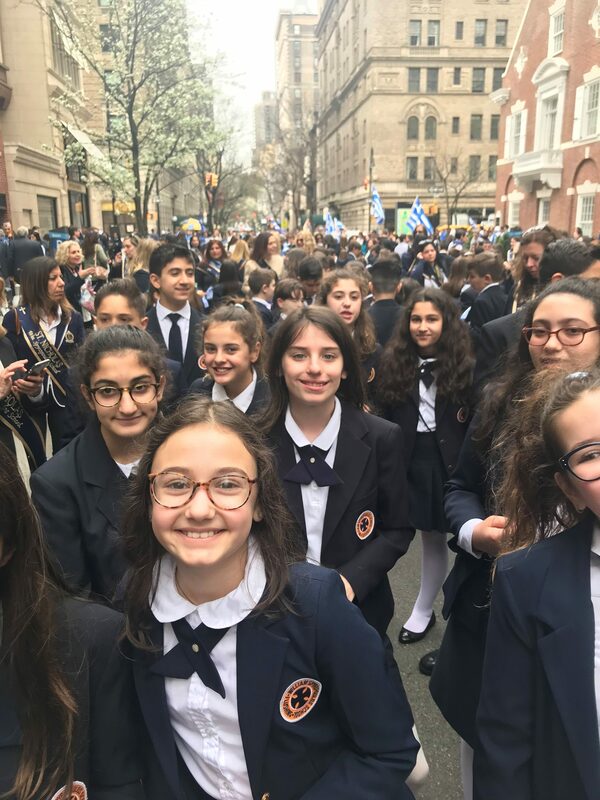 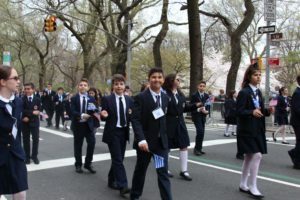 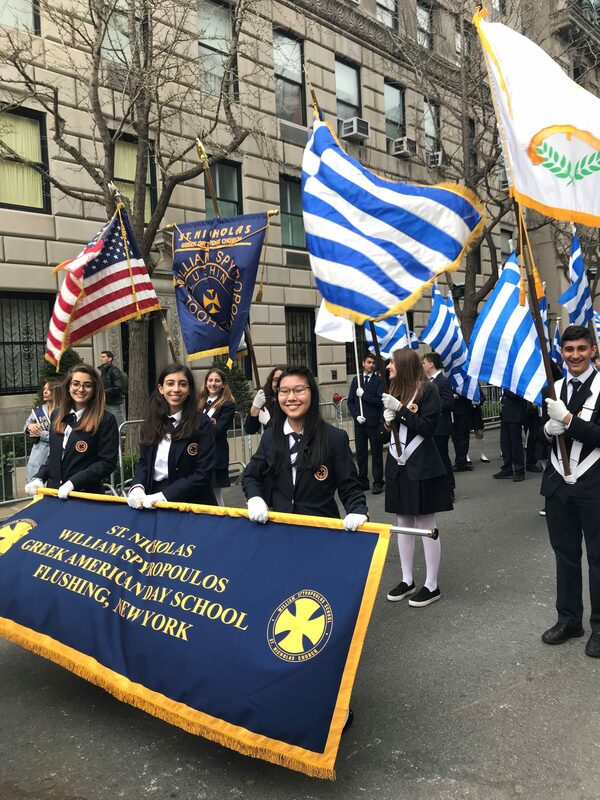 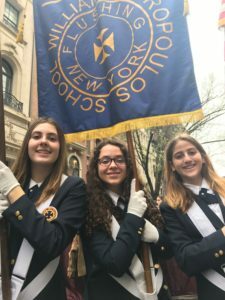 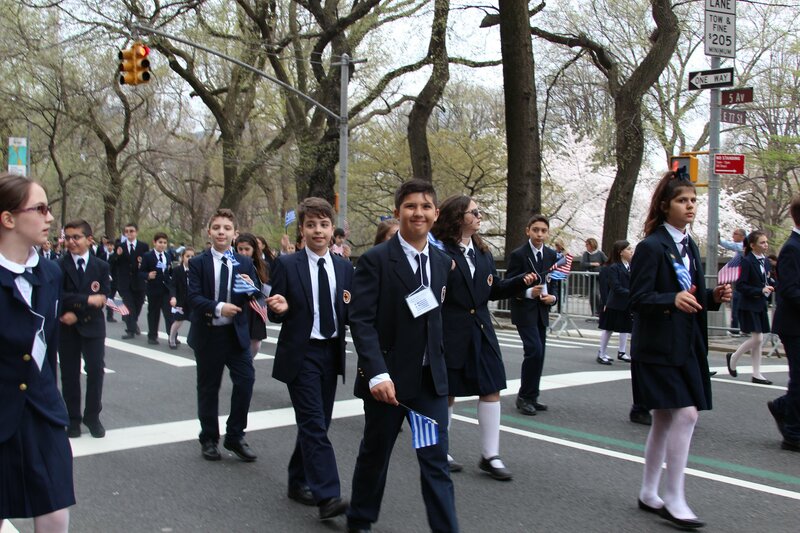 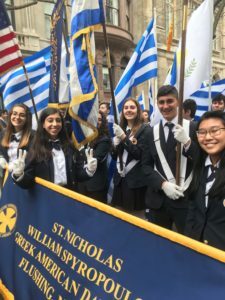 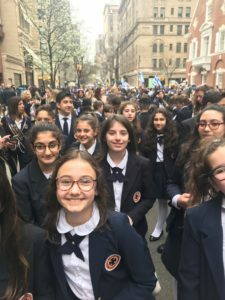 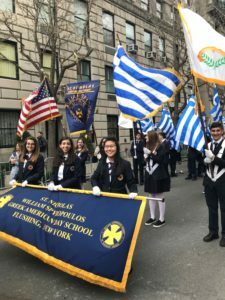 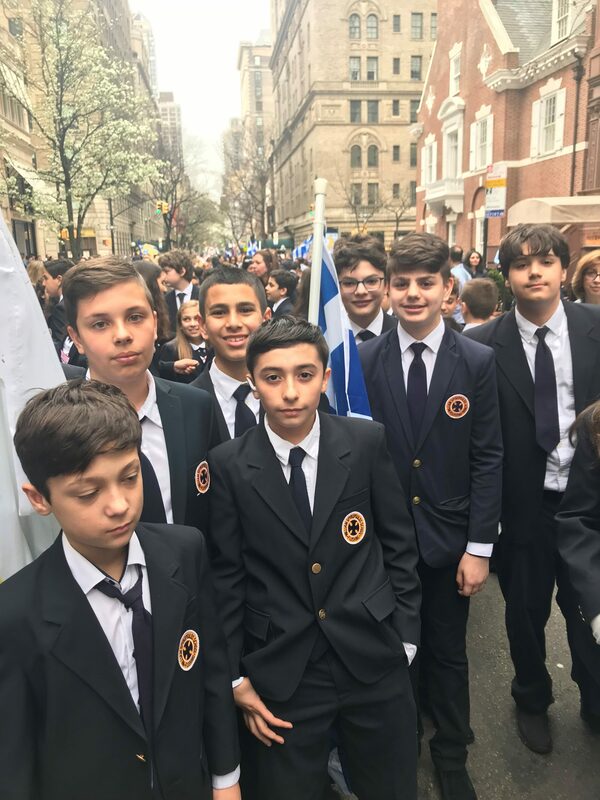 The students of the William Spyropoulos School marched beautifully down New York City’s Fifth Avenue. 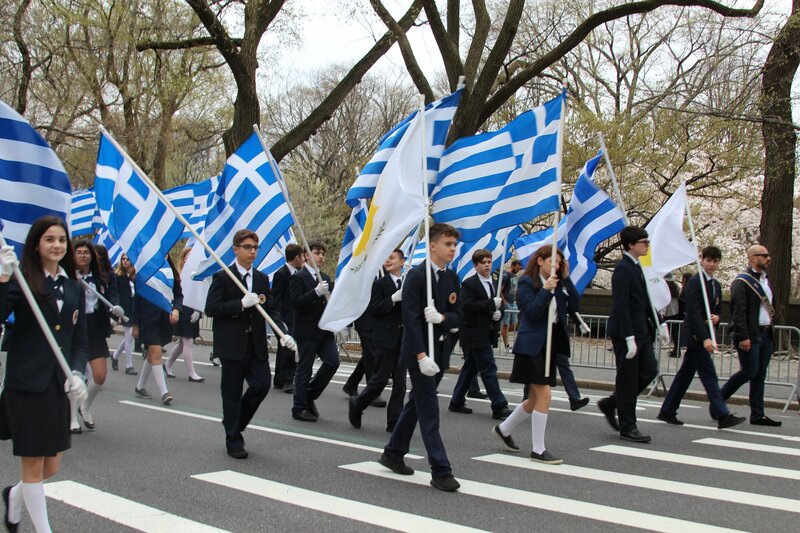 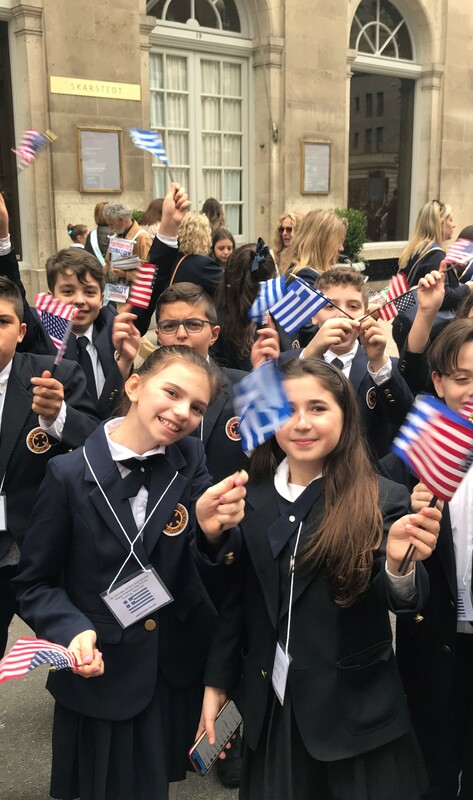 They donned smiles on their faces as they proudly waved Greek, Cypriot, and American flags.